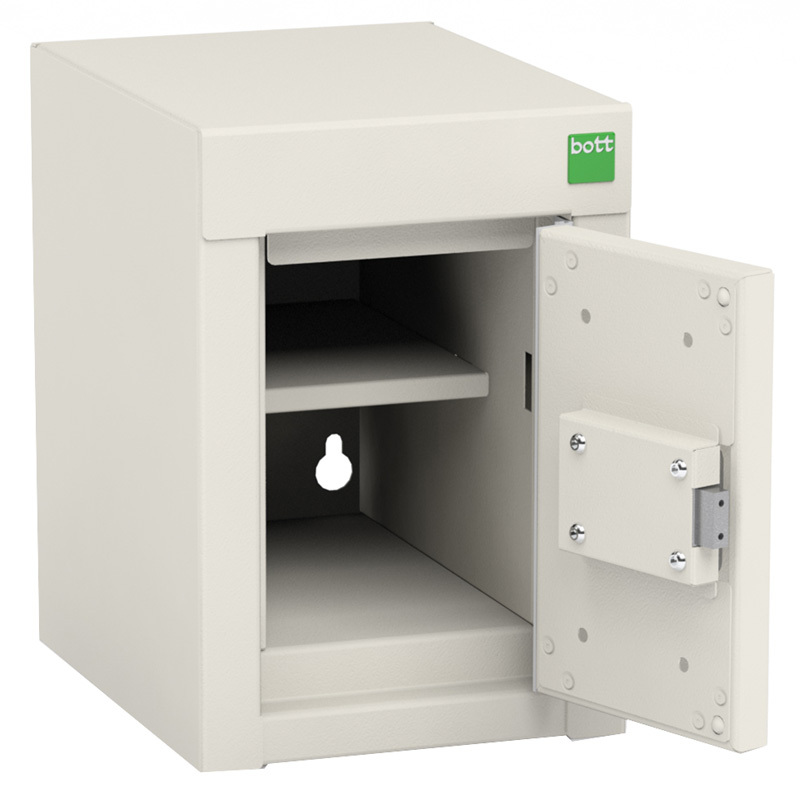 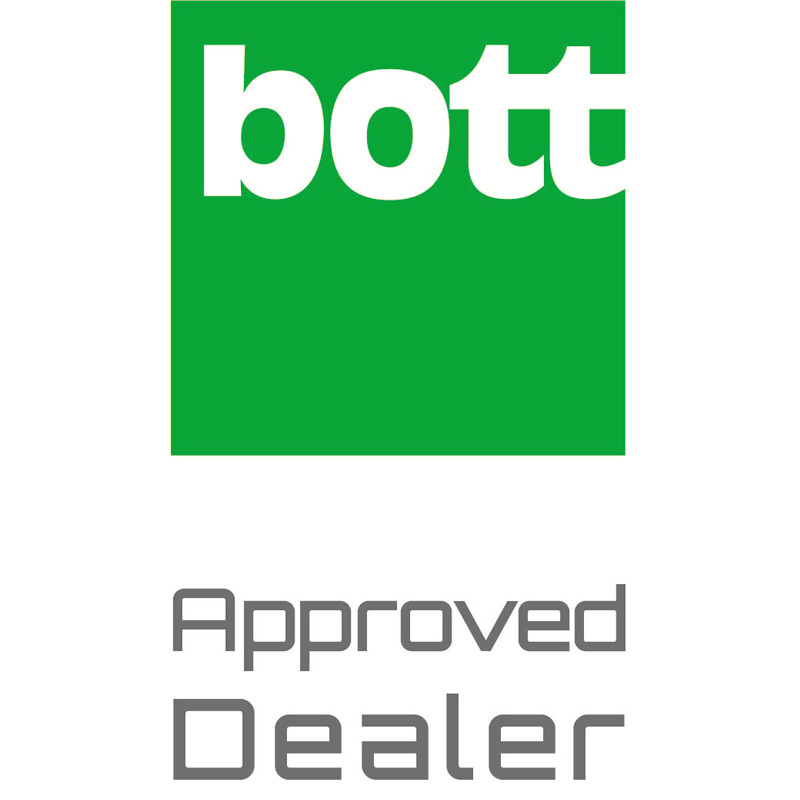 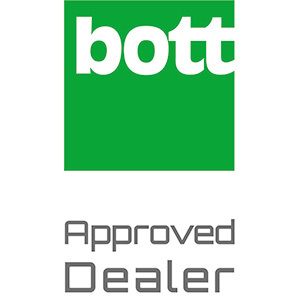 BOTT controlled drug cabinets, provides a clean, safe and a secure storage for controlled medicines in pharmaceutical and healthcare environments. 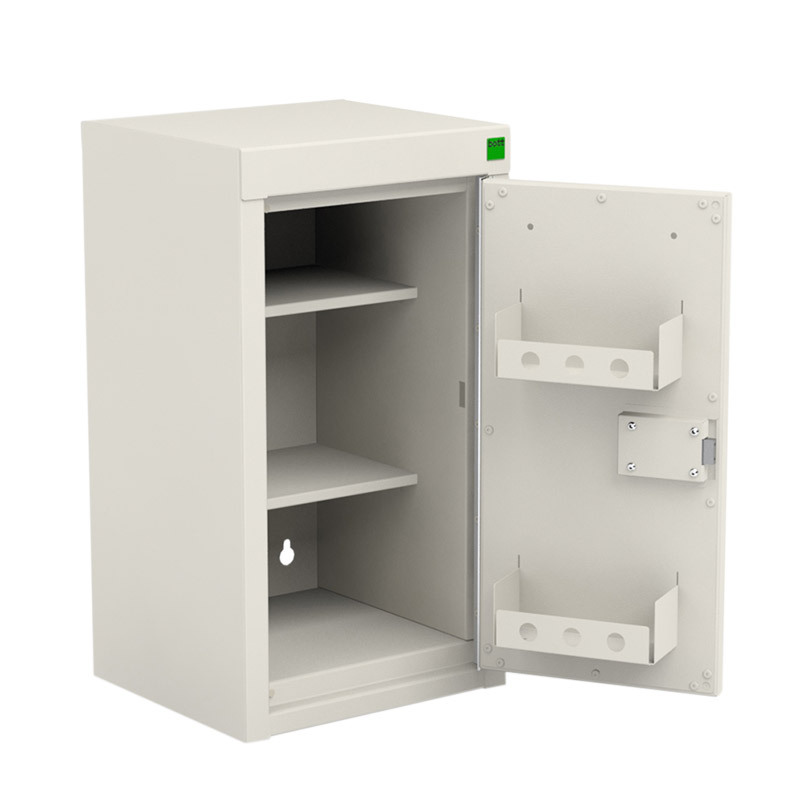 Independently FIRA tested they're designed to comply with conditions for the storage of controlled drugs according to 'The Misuse of Drugs (safe custody) Regulations 1973' making them suitable for use in hospitals, pharmacies, nursing homes and veterinary practices. 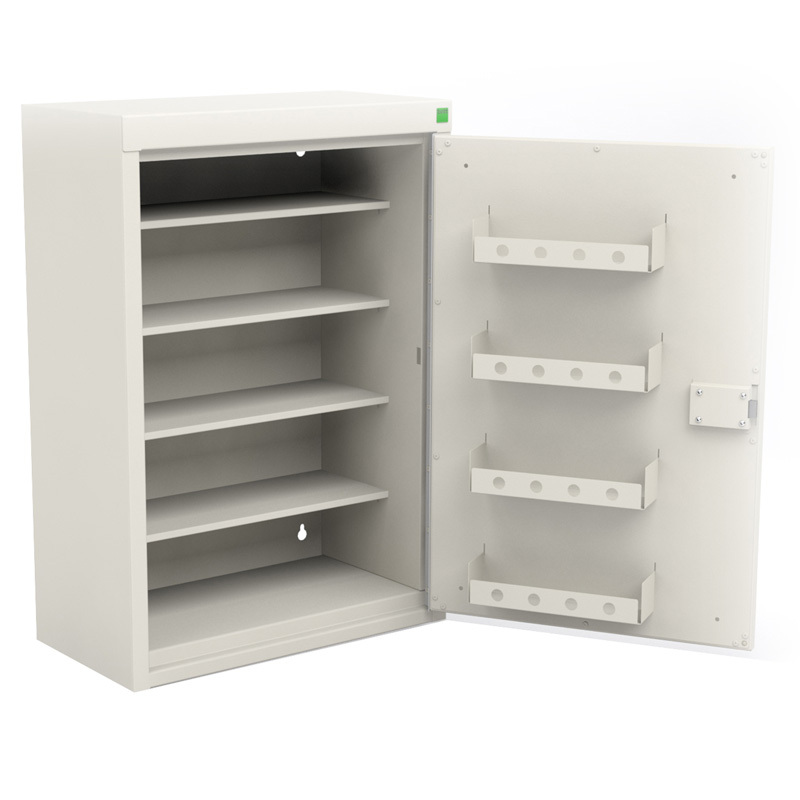 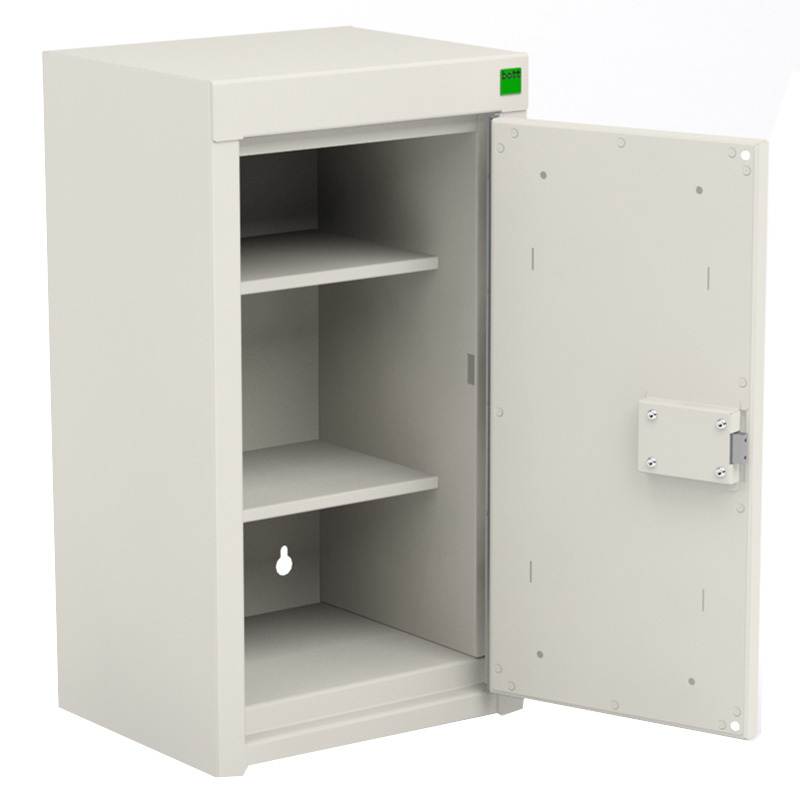 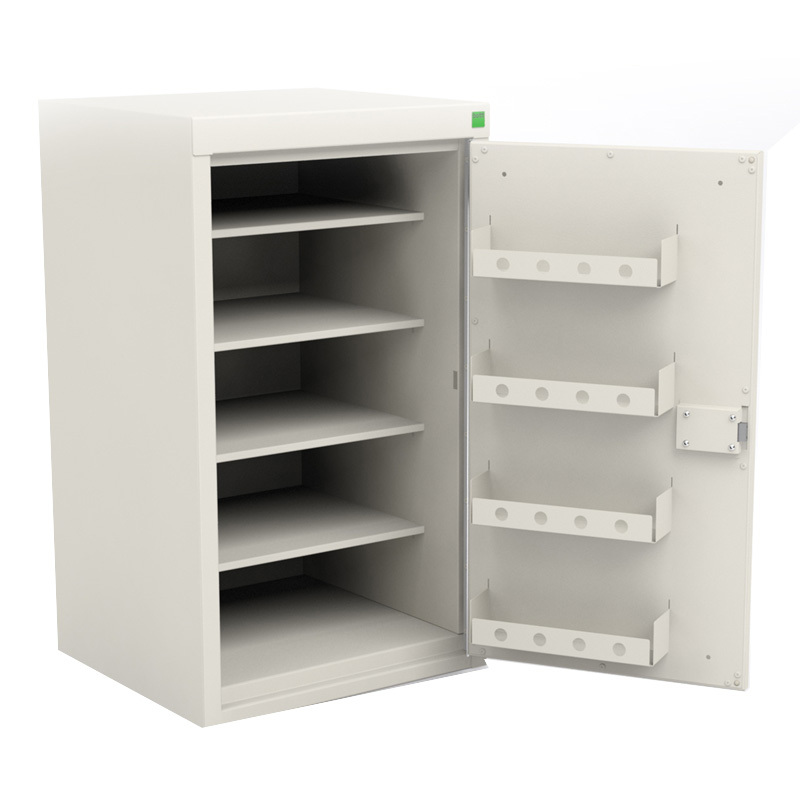 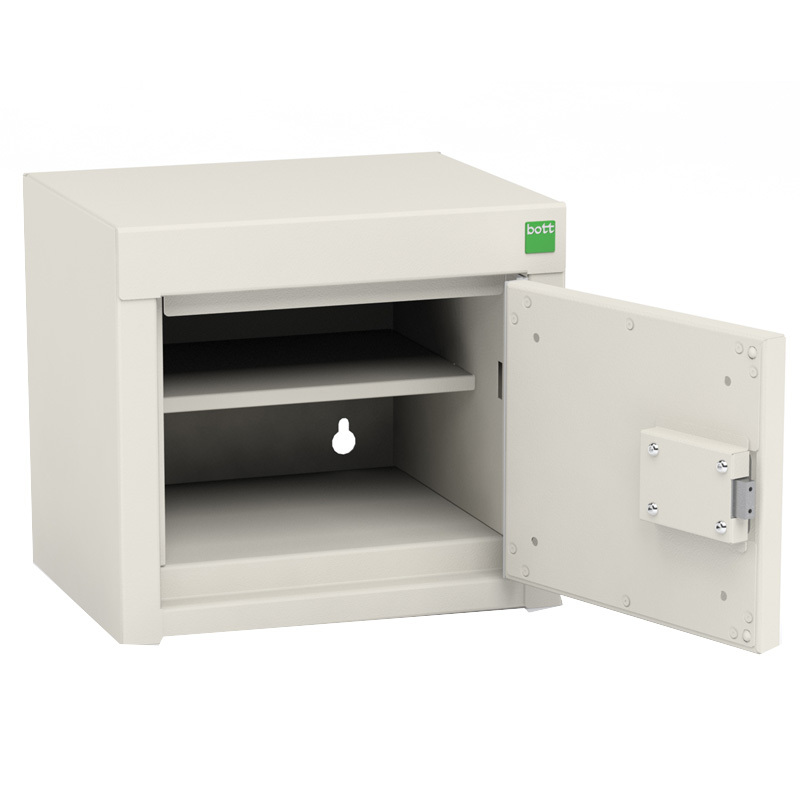 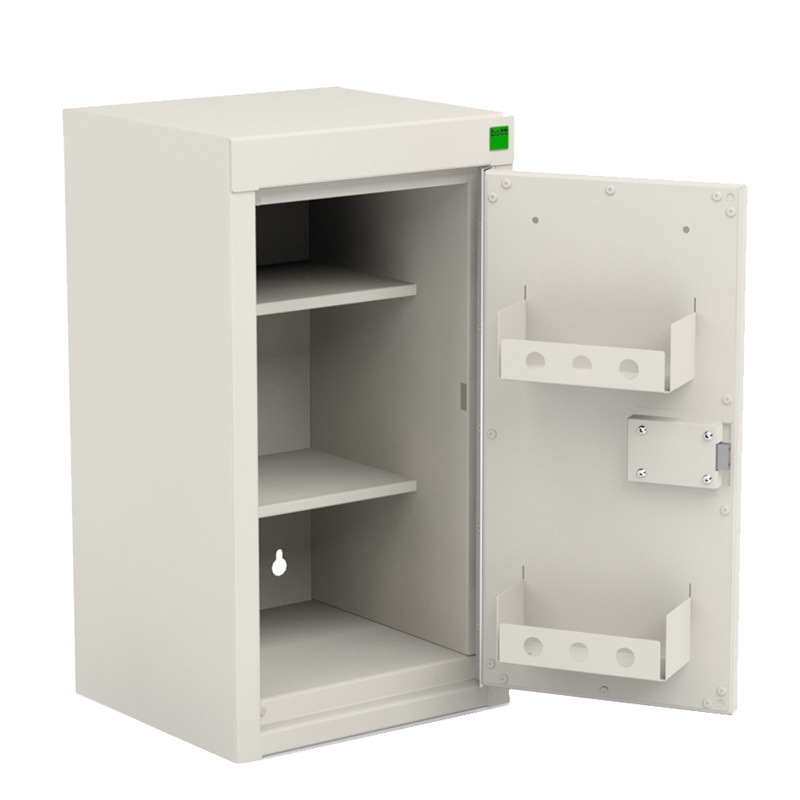 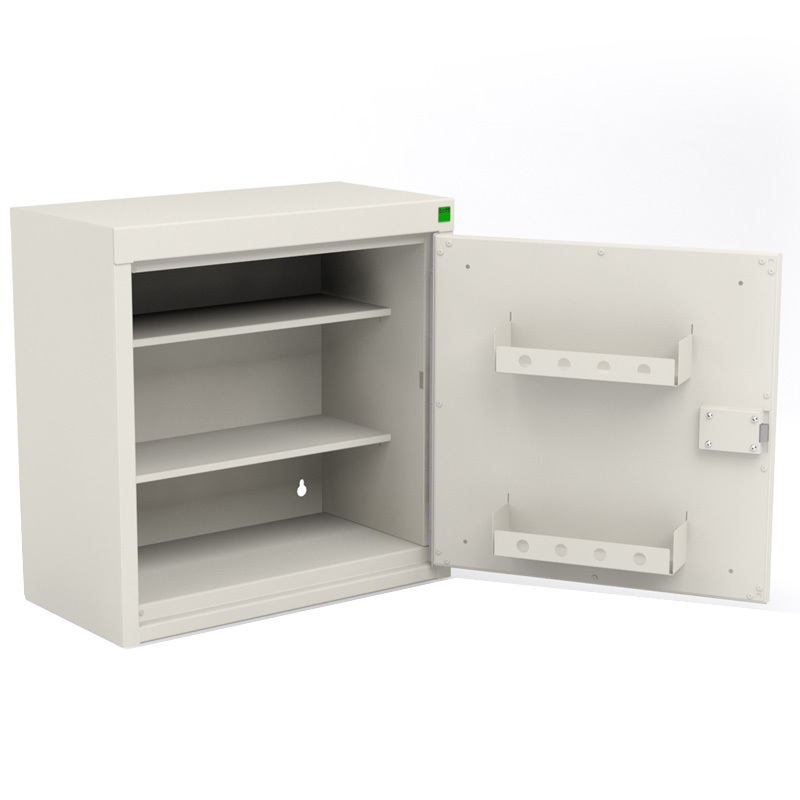 These cabinets provide great solution for when you need to keep drugs and medication on site, but in an environment where they cannot always be locked in a room or supervised.